 LionDesk users! Please note that effective 1/1/19, the pricing for a LionDesk custom number, which includes access to Text2Sell feature, has changed for new purchases. You can upgrade to a custom number at any time to use for either of these plans. Upgrading to Pro+ gives you a free Custom Number and 2,000 texts, as well as a host of other features. For anyone who already has the custom number under an annual plan the pricing and plan will STAY THE SAME. You will also KEEP the same amount of texts each renewal period.